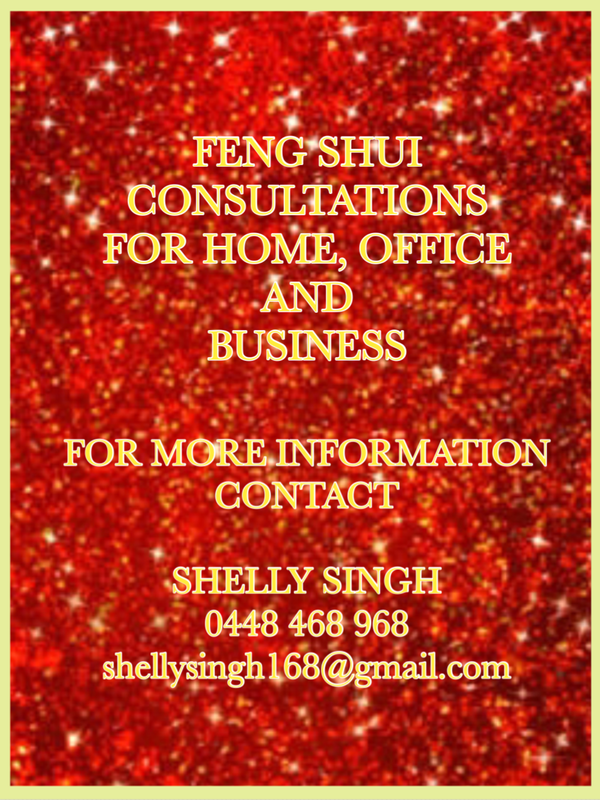 Feng Shui Consultations are available for homes, offices, and businesses. If you are ready to take your life, career or business to new heights then take action now. Book an appointment with me to learn more about how Feng Shui works and what all is involved. Call me now to book your first consultation.